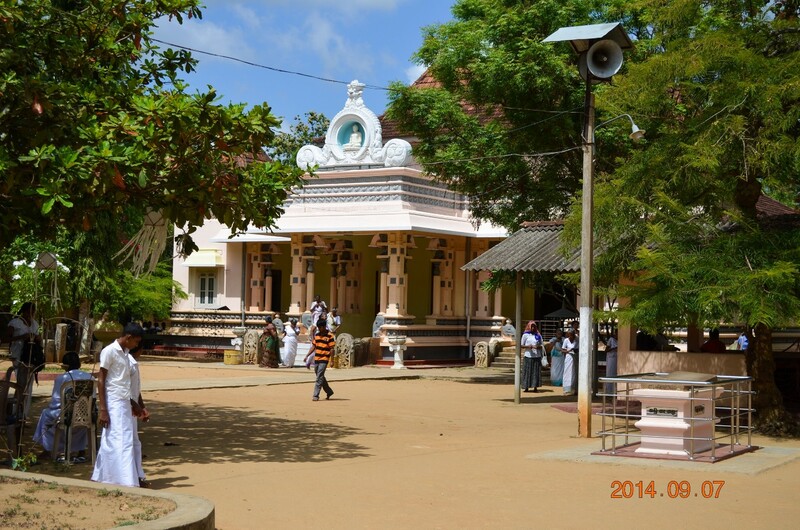 Vijithapura Rajamaha Viharaya is an ancient Buddhist temple worshiped by Buddhist all around the country. 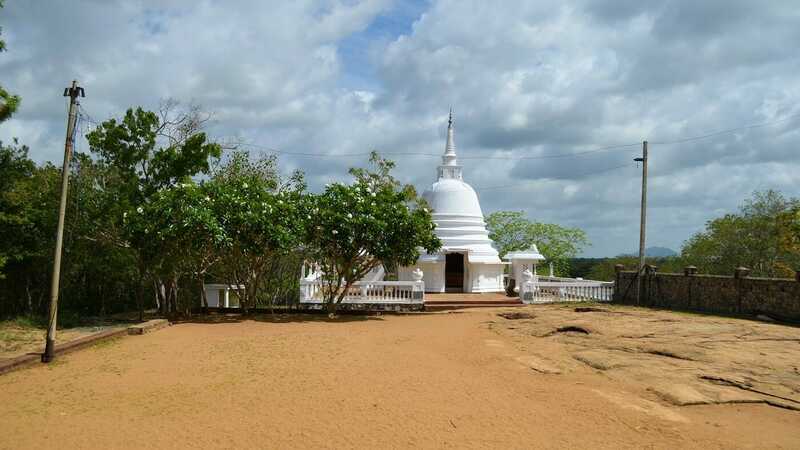 The temple is located closer to the Kala Wewa in Anuradhapura district of North Central Province, Sri Lanka. You can access this temple through Kekirawa – Galewela road and only about 10km away from the Kekirawa temple. 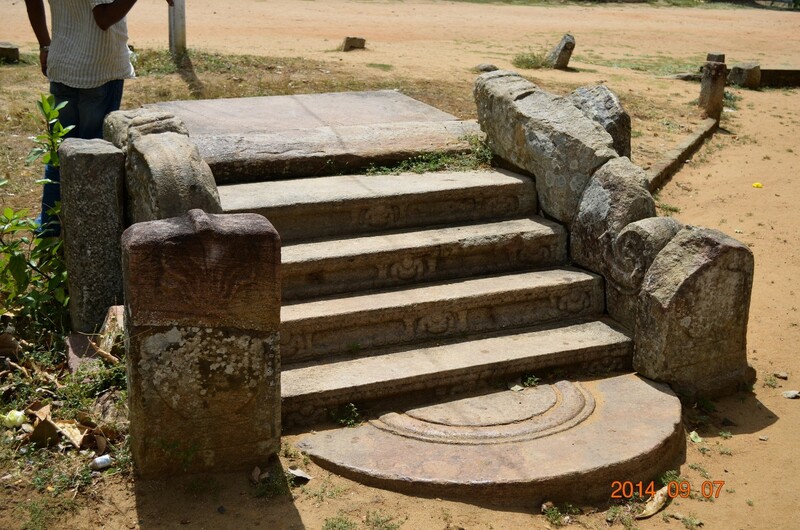 According to the historical sources (like Mahavamsa, Deepavamsa, Tupavamsa, and Saddharmalankaraya), the history of the Vijithapura area goes back to the reign of King Vijaya (543–505 BCE). The beginning of the Vijithapura Rajamaha Viharaya is not clearly identified. However, according to the legends, the history of the temple goes back to the reign of the King Dutugemunu (161 BC to 137 BC). 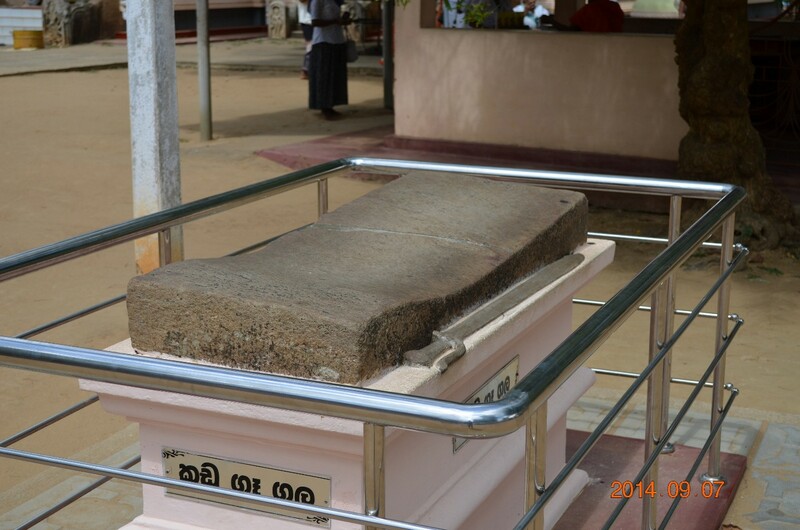 The invader King Elara who conquered the Anuradhapura Kingdom during the 2nd century BC has established a strong fort at Vijithapura. Because of that, the Vijithapura battle between King Dutugemunu and invader king Elara was a decisive and major battle. And it is one of the most discussed battles in the history of Sri Lanka. However, King Dutugemunu has won that battle after a great effort. 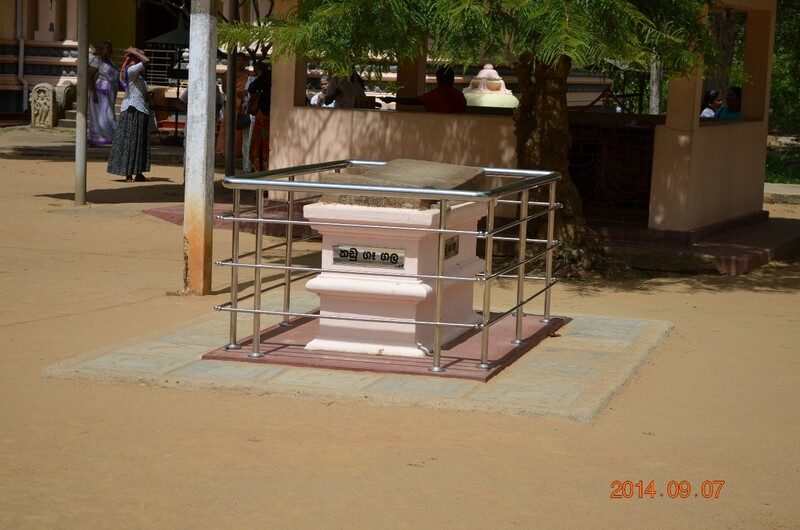 After winning the war, the King Dutugemunu has constructed a stupa at this location to commemorate the Vijithapura battle. 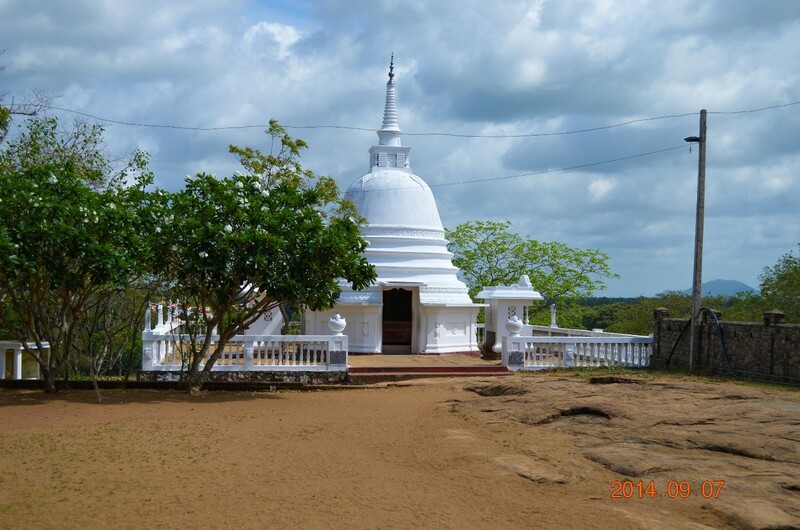 Later the Vijithapura Rajamaha Viharaya was built around this stupa. And the temple has been rehabilitated later by a number of kings. During the adverse period started after the reign of King Parakramabau the great (Polonnaruwa kingdom) has been left behind like other places. And again this temple was renovated in the latter part of 19th century. 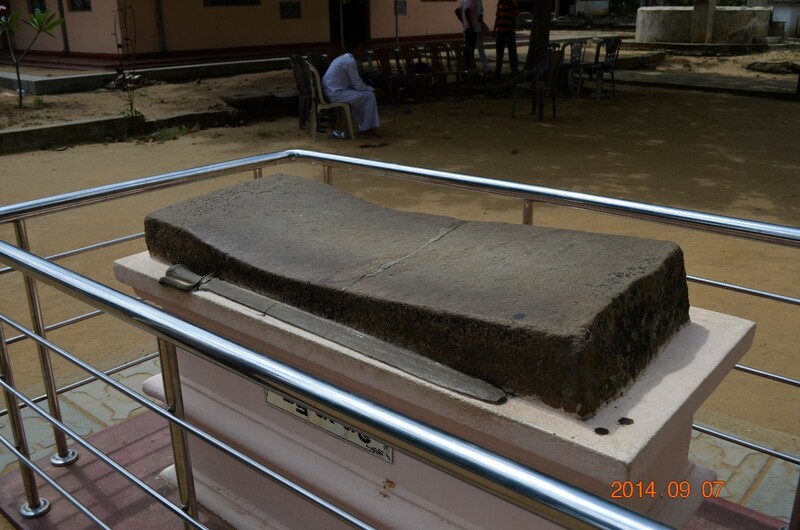 You can see a stone believed to be a stone used to sharpen the sword, ancient guardstones, and a small ancient stupa as historical evidence at this sacred place.